(Reuters) — Harley-Davidson Inc. said on a conference call on Tuesday it laid off "casual," or temporary hourly wage workers, during layoffs announced last quarter. Harley-Davidson said it plans to reorganize and reduce its workforce to streamline functions and become a more agile manufacturer. The reductions will cost the company $20 million to $25 million. Due to the reorganization, Harley-Davidson said it would also lose both contingent workers, or contractors, and some full-time employees. The company did not indicate how many jobs would be impacted. Harley-Davidson's retail motorcycle sales fell 7.1 per cent in the United States during the third quarter. Weak U.S. industry trends dragged on the company's total global retail sales, which fell 4.5 percent. 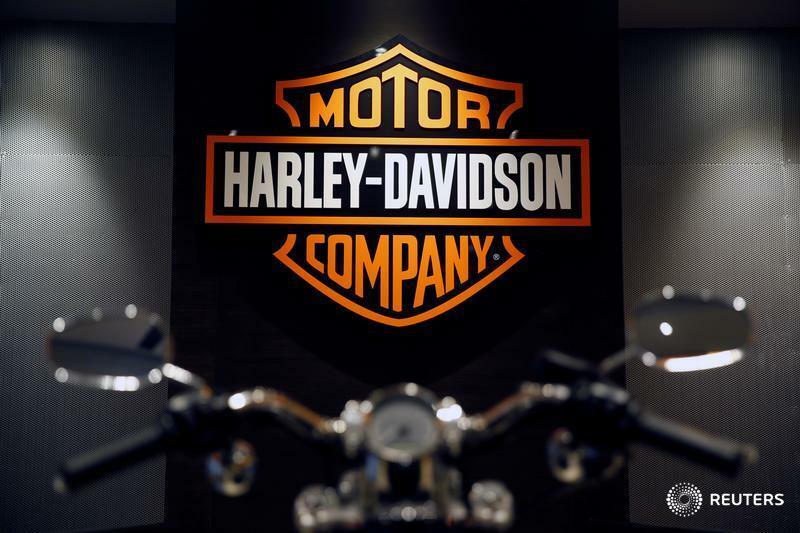 "We continue to effectively navigate a fiercely competitive environment and an ongoing weak U.S. industry," said Matt Levatich, president and chief executive officer, Harley-Davidson Inc. The motorcycle manufacturer cited continued slowed U.S. motorcycle industry growth as the main factor for weaker retail sales.